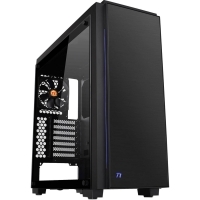 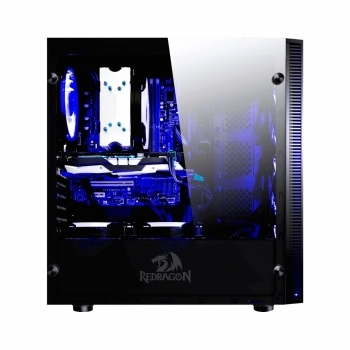 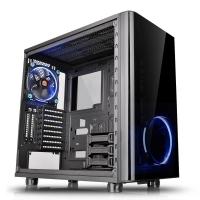 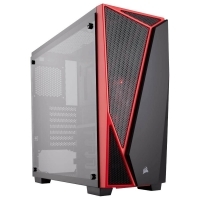 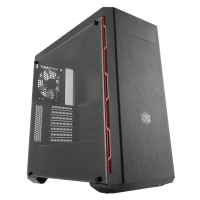 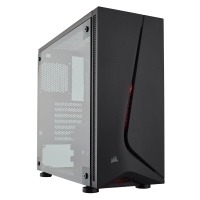 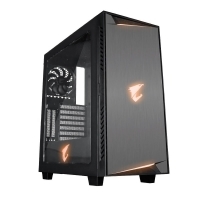 Show your system with style in the new Redragon Sideswipe tempered glass cabinet. 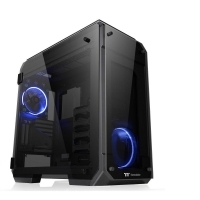 With an innovative interior design, which offers a total capacity of assembly and expansion capacity for PC enthusiasts, you can create an advanced or massive cooling system. 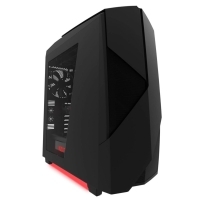 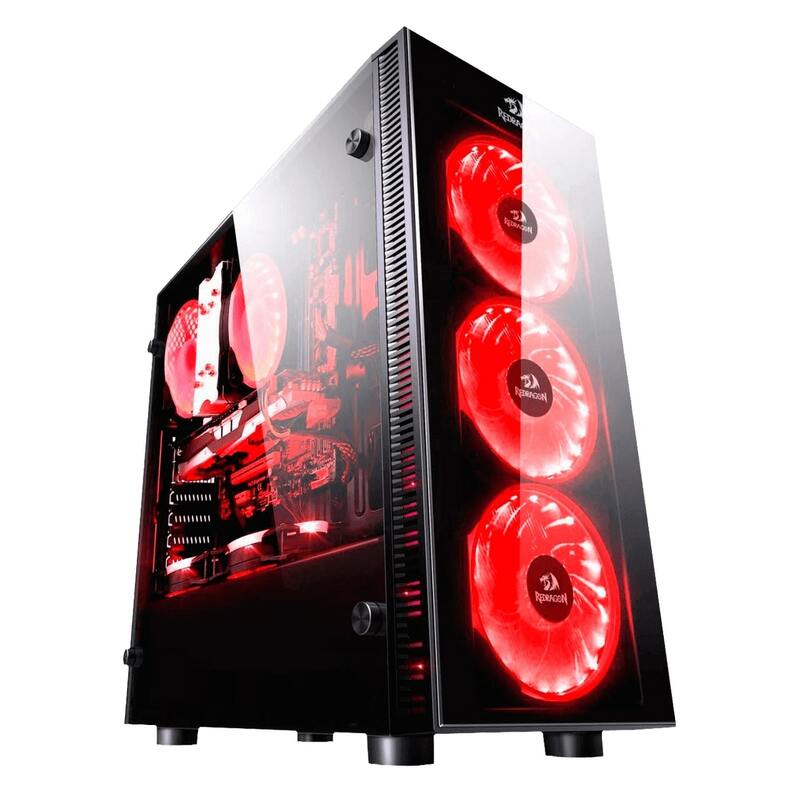 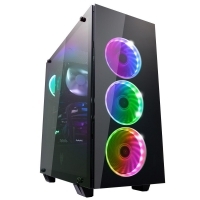 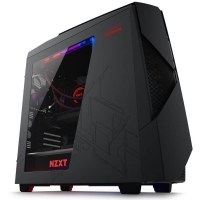 The Sideswipe stands out from the crowd with the inclusion of four 120-millimeter coolers with pre-installed LEDs (one on the back, three on the front), which will give your PC the look it deserves. 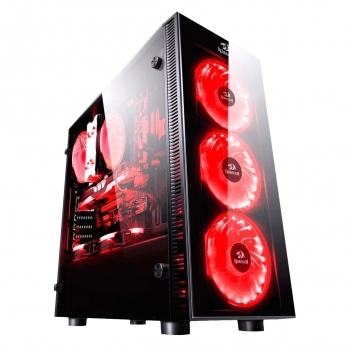 It also has free connectors to join other pieces of lighting that you want to introduce in your cabinet to have everything connected to a control unit that you will control by remote control, and have completely controlled and customized the lighting and appearance of your components so that besides being the best, be the most dazzling.